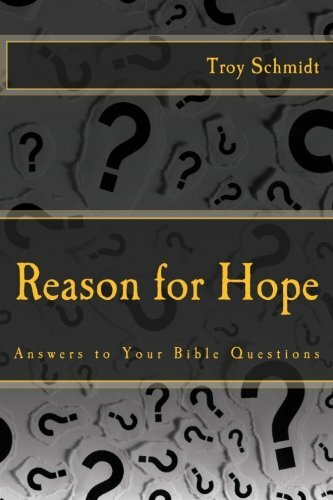 Reason For Hope: How am I saved by faith? 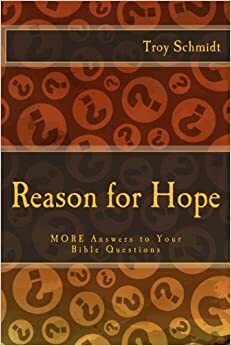 How am I saved by faith? There’s two ways to get saved—you do it yourself or someone does it for you. But how can you save yourself if you’re dead? We are dead because of our sins, unable to rescue ourselves from ourselves. We don’t deserve to be saved. Yet it’s by grace (undeserved favor) that we are saved through Jesus Christ on the cross. When we trust that He did everything necessary to pay for our sins even though we weren’t there, didn’t see it happen and can’t do anything to make it better, we believe by faith. That faith is the key to our salvation.